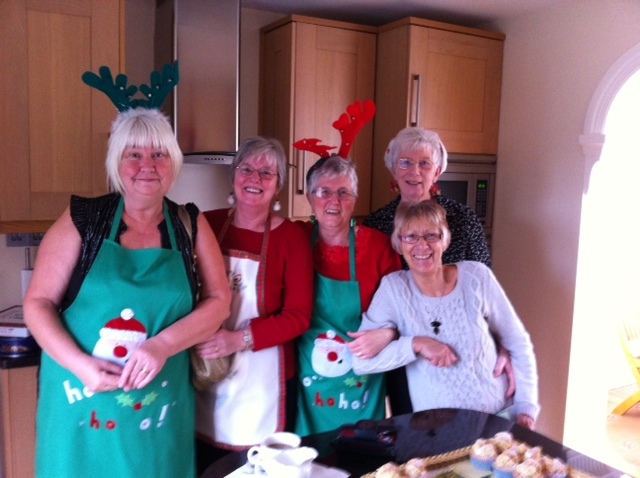 December’s monthly Coffee Morning was held on Tuesday 3rd December 2013 and was hosted by Marie and Joyce at Joyce’s home on Cromwell Avenue Loftus. As well as providing an opportunity for fellowship and seasonal cheer the Coffee Morning also raised a splendid £171 for St Leonard’s Church funds. A big thank you to all involved!